Parallel parking can be a struggle. Some people are awesome at it, some people, not so much. If you have a bad habit of tapping other cars when you park, get the Bump Avoiding Parking Sensor so you can park your car without endangering other vehicles. 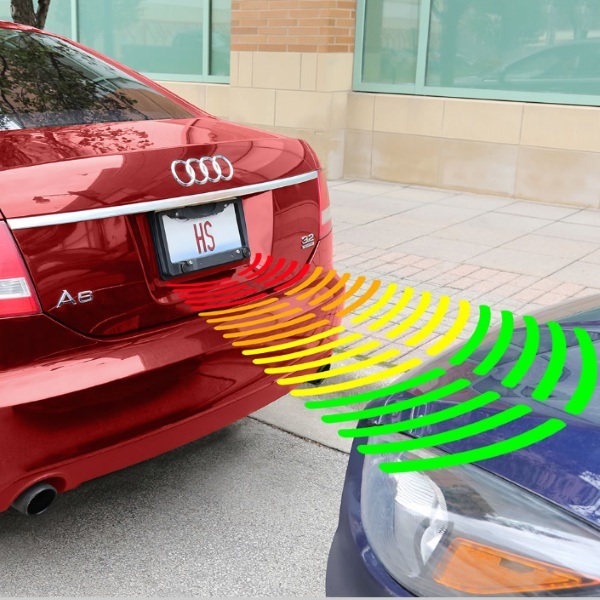 This sensor attaches to your license plate and alerts the driver when they’re in close proximity to another car. It connects via Bluetooth to Android and Apple devices and sends a notification with visual and vibrating cues. This is to warn the driver that they’re getting close to having an accident while parking. It also has anti-theft technology which is nice. 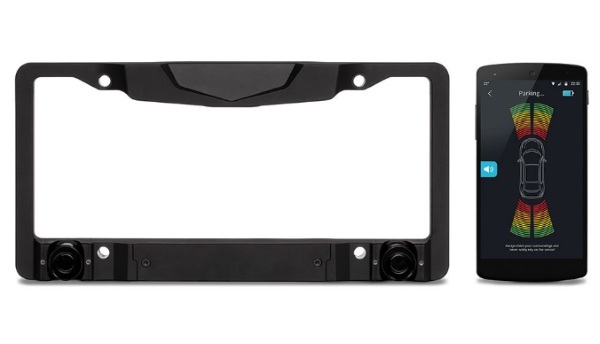 The kit comes with the sensor as well as a smartphone mount to use while in the car. It runs on AA batteries. For those who have trouble getting their cars into tight places, his gadget might help them with their parking struggles. You can get this gadget for $149.95.